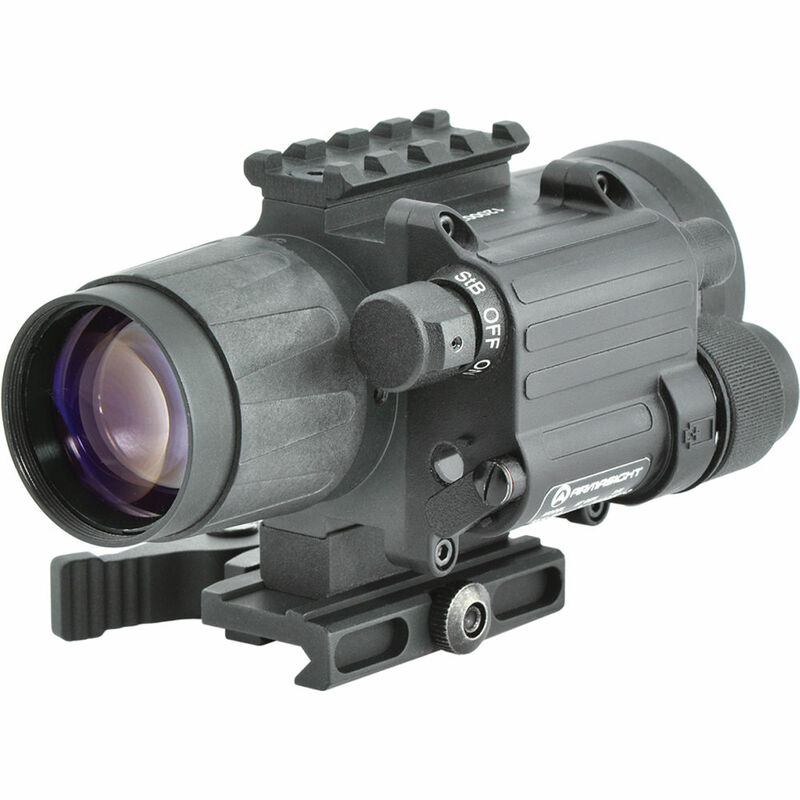 Armasight CO-Mini Gen 2+ Clip-On Day/Night Vision System is one of the smallest night vision optics around, yet it has a high powered image intensifier tube and adds plenty of flexibility to your firearm. 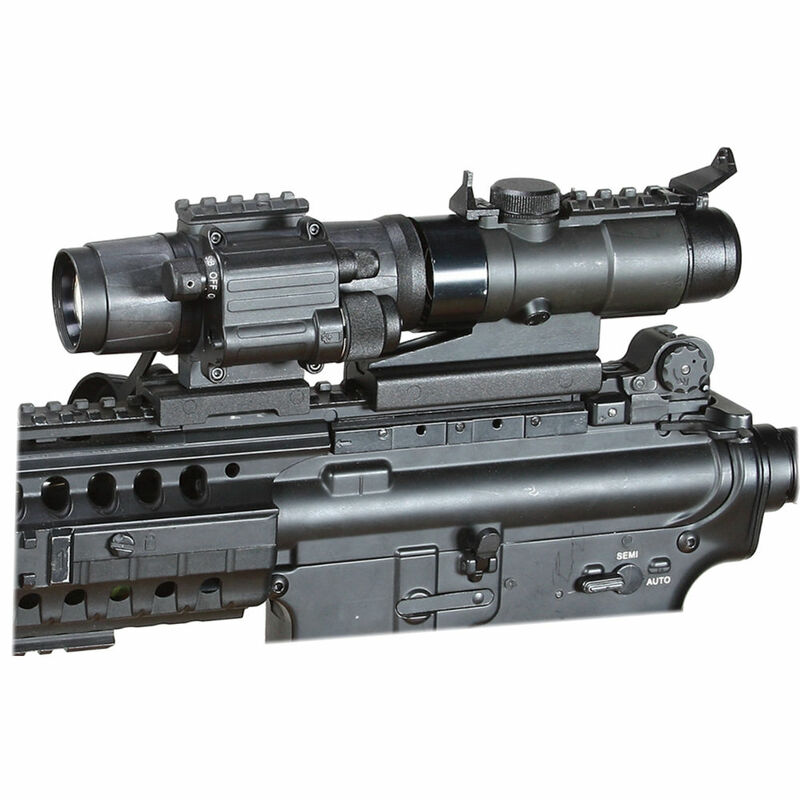 These innovative Armasight night vision devices mount directly in front of your day time optic, whether it's a rifle scope or red dot sight, allowing you to use those day optics with Generation 2+ night vision capabilities. 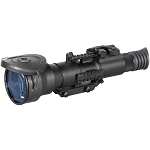 The high resolution night vision tubes on the Arma-Sight CO-Mini Standard Def Mini Clip-On Night Vision System will allow you to see targets clearly in the darkest nights, and the system comes with a quick release Weaver mount for rapid installation and detachment. 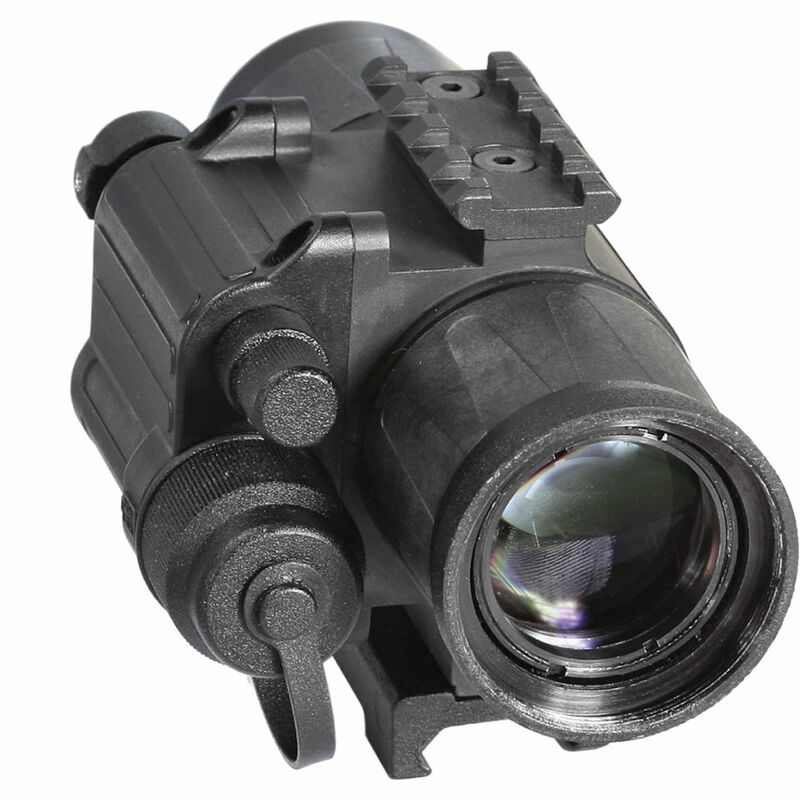 Armasight has designed the clip-on night vision system to be activated with a wireless remote control for one-touch night vision wherever you go. 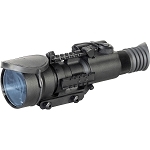 Variable gain control and a bright light cutoff function allow you to safely use the night vision sight in a variety of situations. 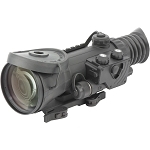 Add high powered night vision to your standard day optic with the Arma Sight COMINI Gen 2+ Miniature Clip-On Day for Night Vision Sight. 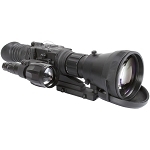 Dimensions (LxWxH): 4.9" x 2.7" x 2.2"